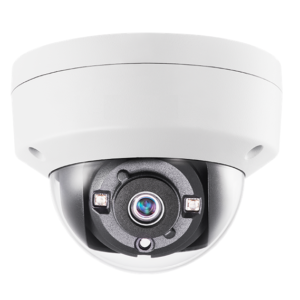 The 3MP IP Box Camera is a day/night camera that works great in super low-light conditions. 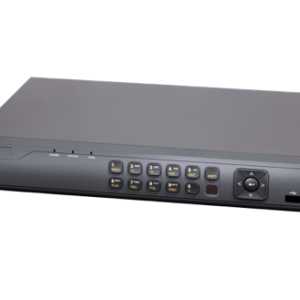 Additionally, it has 3D DNR (Digital Noise Reduction), and true 120 dB WDR. 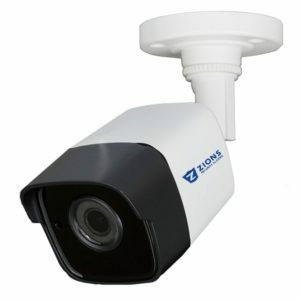 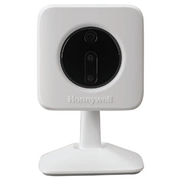 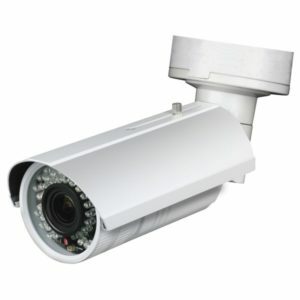 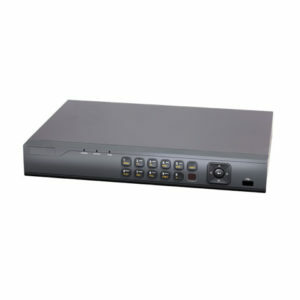 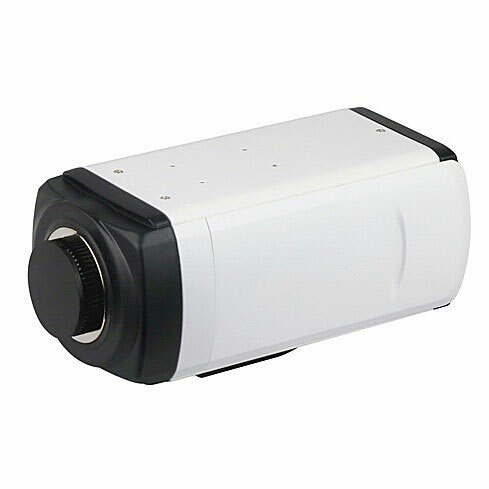 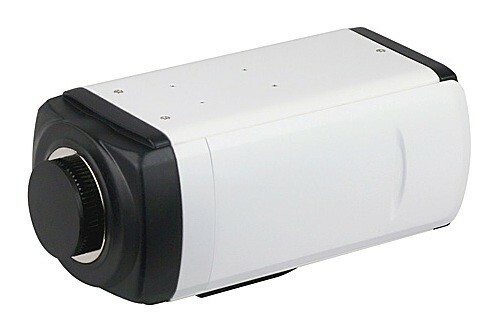 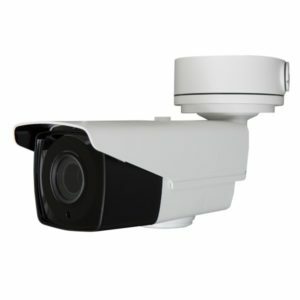 But if this isn’t what you’re looking for, please take a look at our other IP cameras.